Being a teenager is hard. Although this time in your life is the perfect time to adjust your smile to fit your rapidly changing facial structure, this is also the worse time to feel self-conscious. At our orthodontics office in Lake Worth, we understand that every patient has a different set of needs and desires for their smile. If bulky metal braces do not fit into your dream for a straight smile, Dr. Ciro Cabal offers options for discrete orthodontic treatment. For image conscious adults and teens who want straighter smiles without the bulky braces, our Lake Worth orthodontist offers Invisalign. This orthodontic treatment straightens teeth using clear plastic aligners instead of metal brackets. Teens can enjoy healthier teeth in less time than traditional braces in some cases. In addition, Invisalign is removable for eating and brushing your teeth, so that you do not have to leave lunch early to meticulously clean your braces before class. Parents can benefit from the convenience of Invisalign for the teenager since this orthodontic treatment requires less office visits. Dr. Cabal can give you clear aligners up to four weeks into your treatment plan to take home and change yourself instead of coming back to the orthodontics office for adjustments. This means less school make-up days for your teen and less time off of work for you. 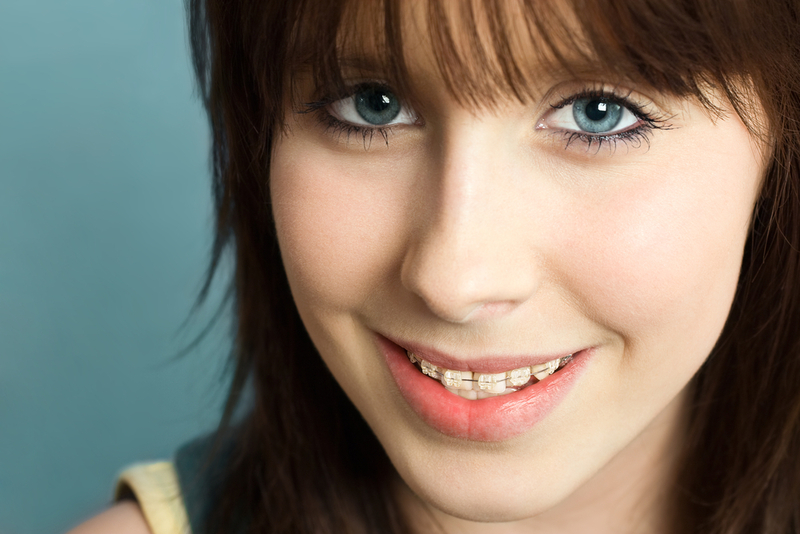 Keeping in mind that every patient is unique, we offer other options for inconspicuous orthodontics for teens. Our Lake Worth orthodontist also provides tooth colored ceramic braces. Dyed to match the color of your smile, these braces are much more discrete than darker metal brackets. At our Lake Worth dental office, we offer orthodontic treatment for the whole family, from children to adults. To schedule your consultation for a straighter smile, call Lake Country Orthodontics at 817-236-7846 today. We proudly offer services for patients from Lake Worth, Lake Country, Lakeland, Highlands, and Saginaw.